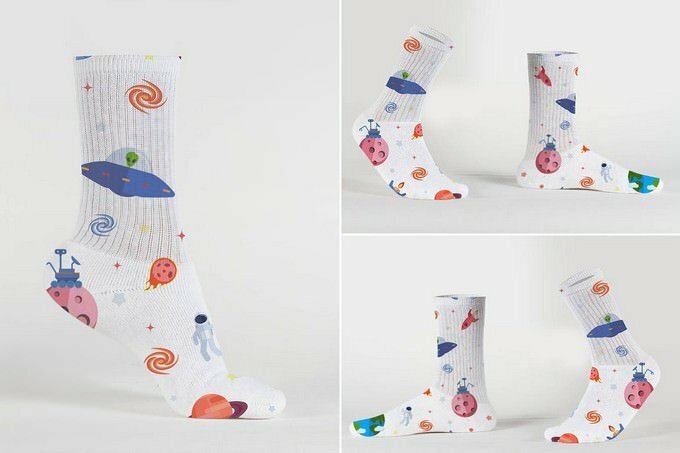 Are you done your socks design project? 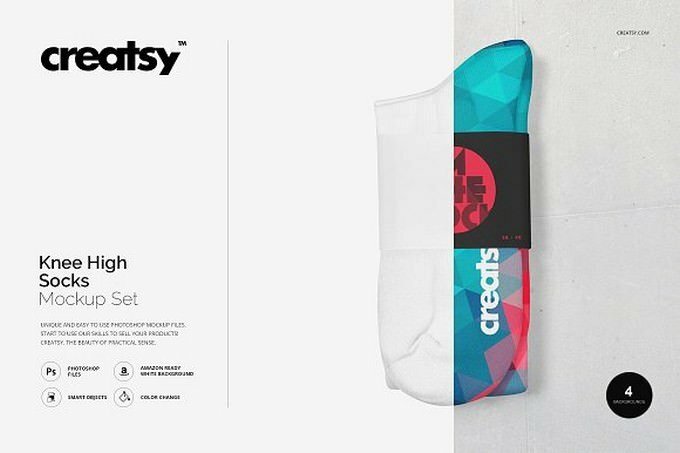 then, you need perfectly designed socks mockup templates to present your creative design to your clients and also you can use them to build your portfolio and bring your professionalism to a different degree. 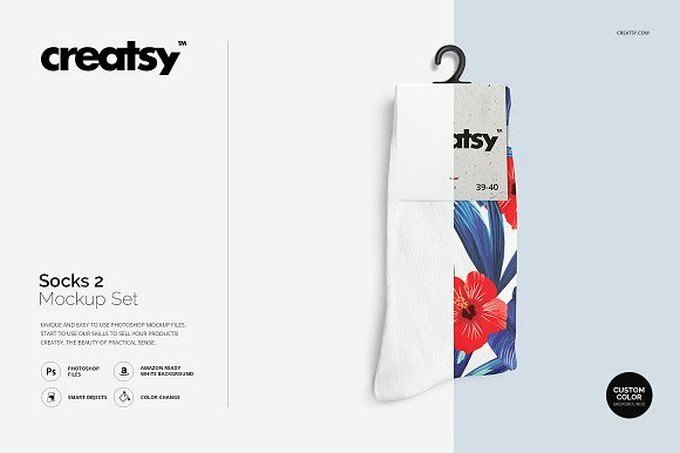 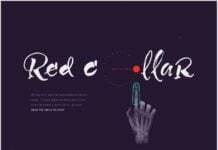 In the design industry the competition is strong, you definitely need to come up with a unique and stand out socks design that will capture client’s interest. 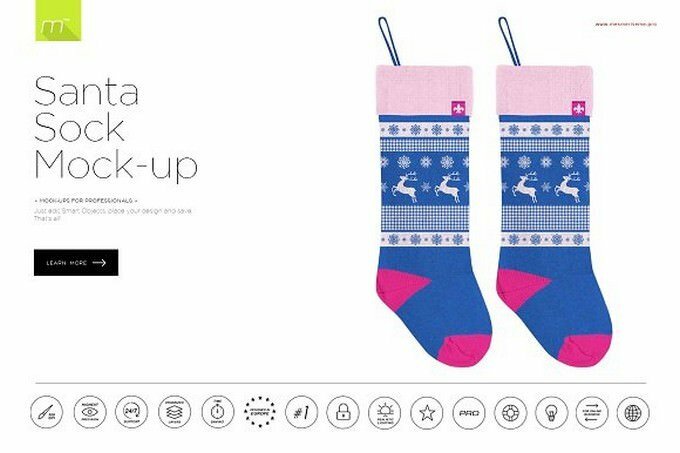 Whether you design something plain, patterned or really creative, sock Mockups are a great way to showcase your work to your clients in a much more effective manner. 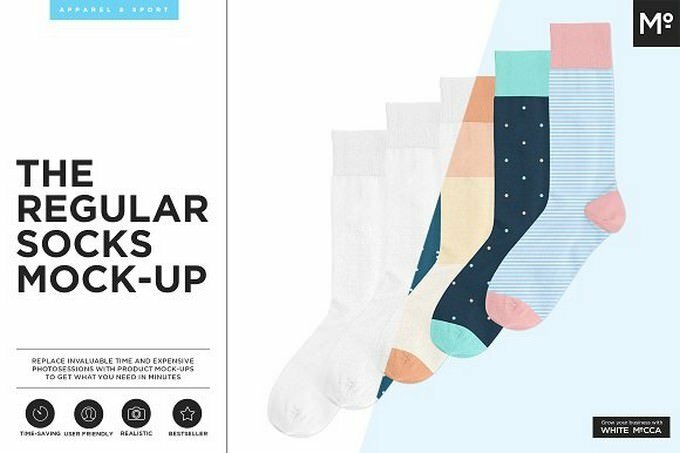 Today, we have gathered 22 really impressive socks mockups that will make your work stand out, and save you a whole bunch of time in the process! 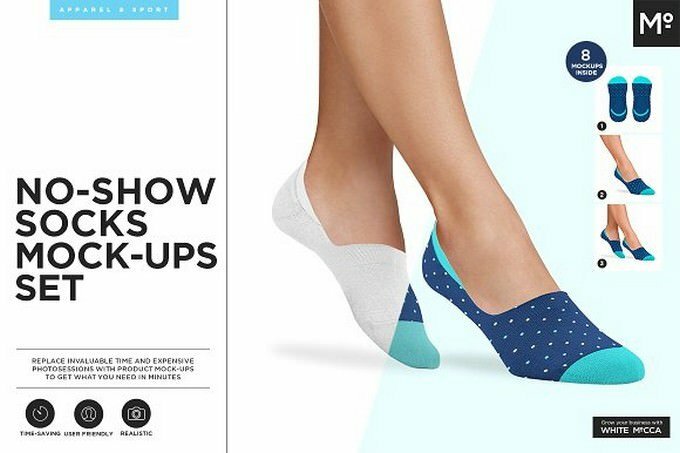 See your Socks design applied on high-quality mockups from around the web. 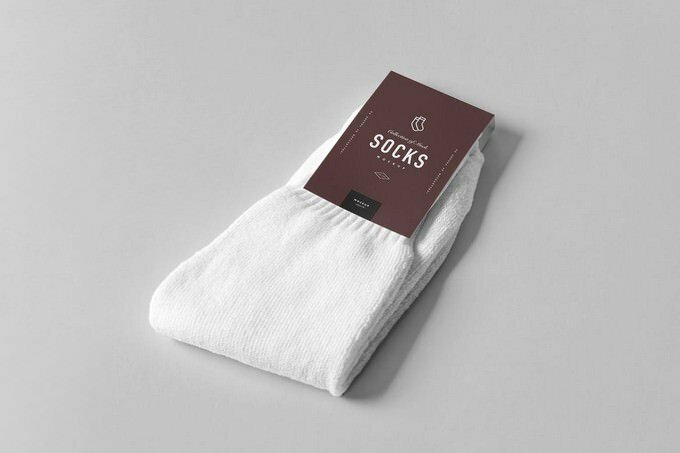 Discover the best free socks mockups for 2019 with this special collection. 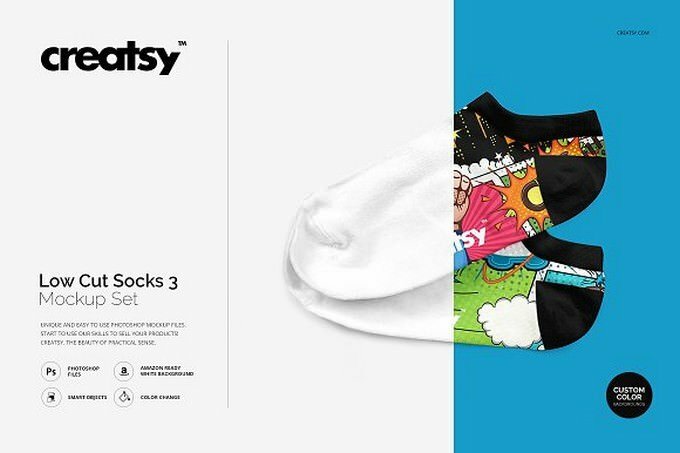 An outstanding socks mockups came with 2 sets. 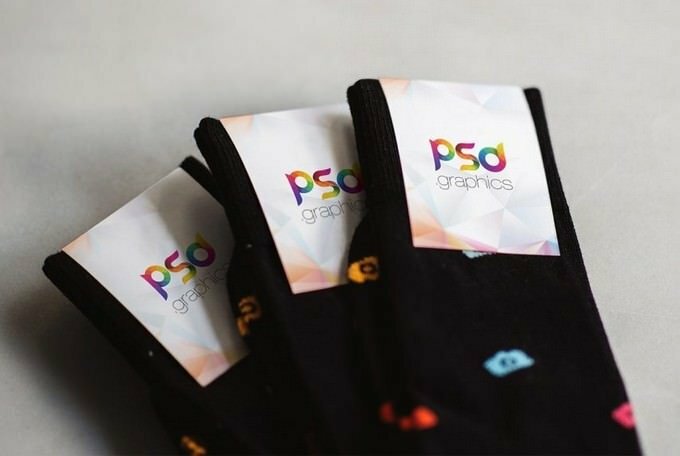 This collection of PSD socks mockups is a must for the creative sock designer who is looking for innovative ways to showcase their designs and concepts.The mockup is came with 4 PSD file in 3500×3500 px resolution. 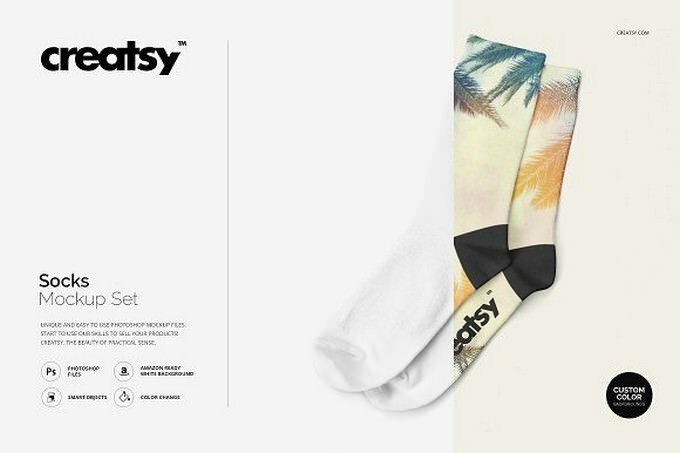 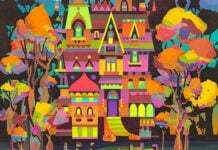 The template contain 2 PSD files which you can modify easily with the help of Photoshop. 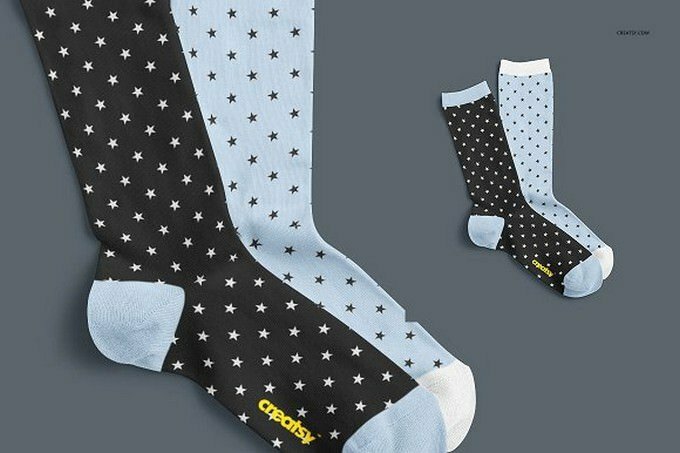 You also have the option of Place your own design, place the logo and change the color you want. 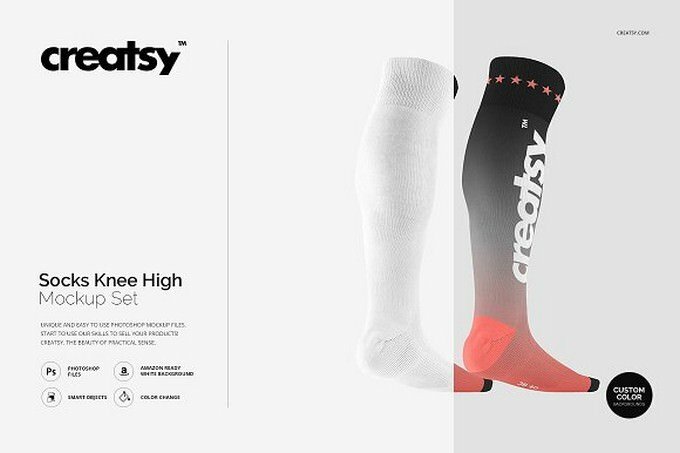 High quality and realistic mockup. 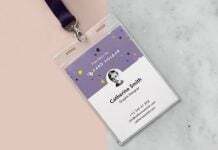 With this files can create personalized product with custom design. 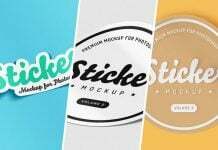 Mockup works only with Photoshop (.PSD files). 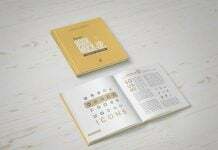 Files are really easy to use. 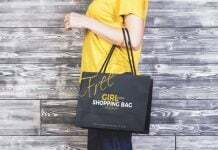 Guide file is always included. 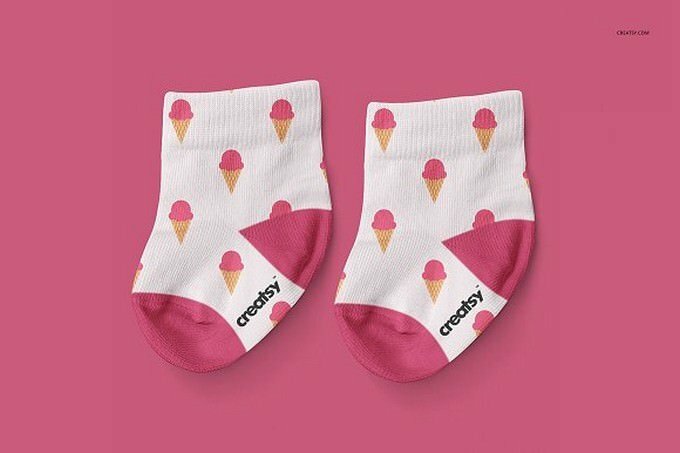 This mockup features a hi-res photo of socks isolated on a customizable background. 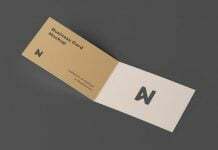 The mockup includes 4 psd items. 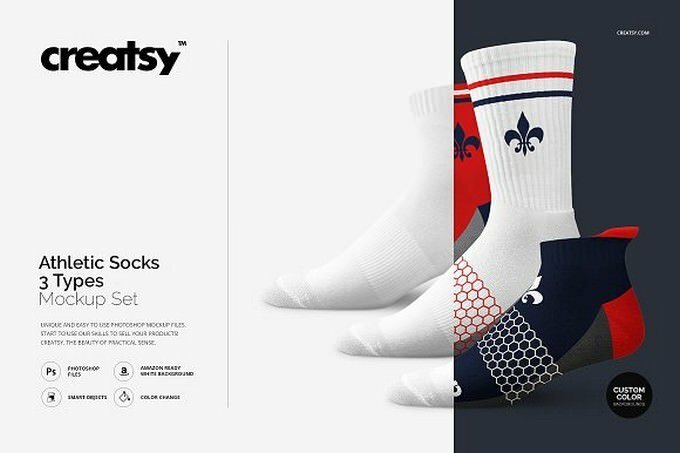 No Show Socks template – layered, editable psd file prepared to showcase your custom design, by simply editinng the smart object and color layers. 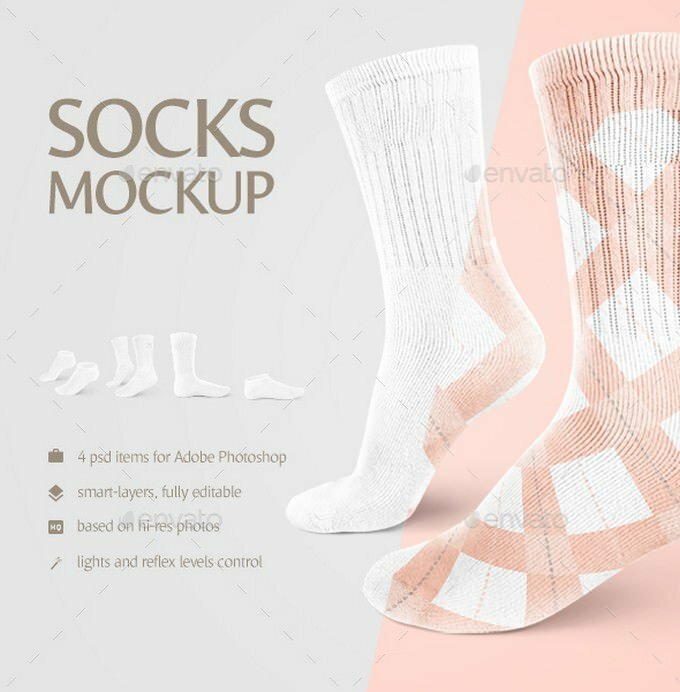 Socks knee high template – layered, editable psd file prepared to showcase your custom design, by simply editinng the smart object and color layers. 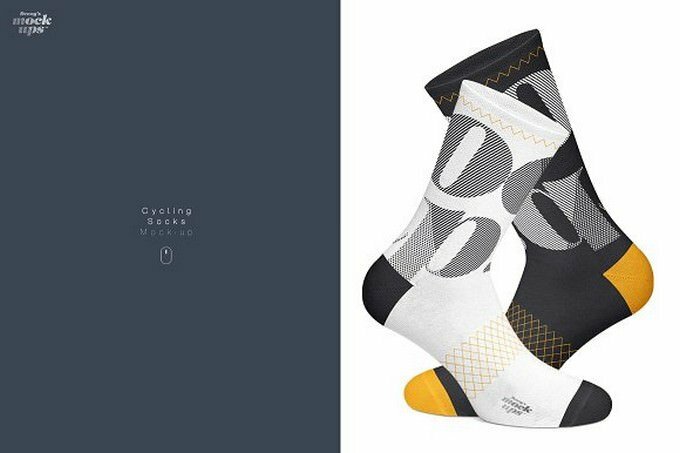 This listing is a mock-up that features a pair of socks with a black heel and toe with 7 inch cuff. 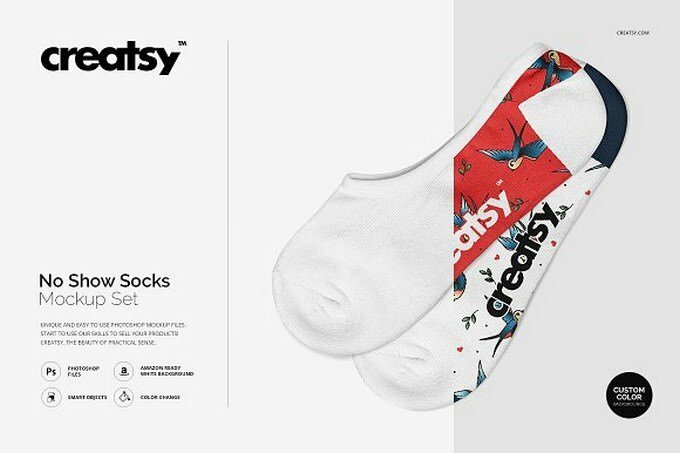 This version shows both the left and right side of the sock. 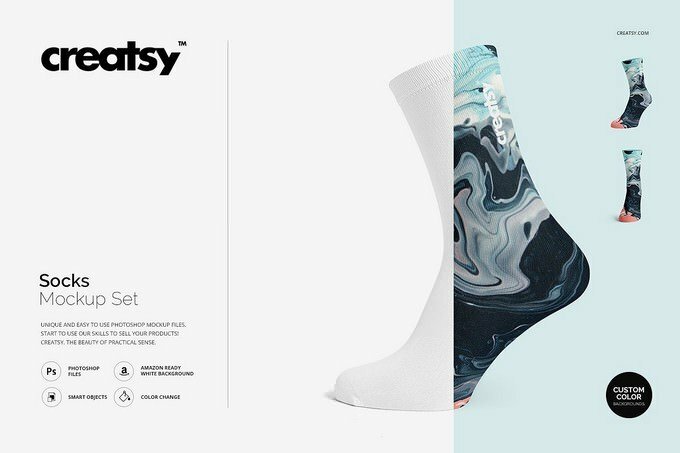 Give a professional touch to your socks without the hassle of photographing each set. 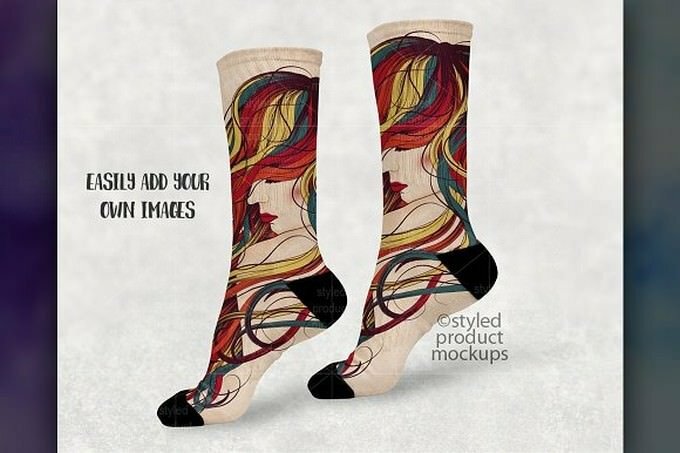 Our sock template is ready to use, simply add in your own art files and background. 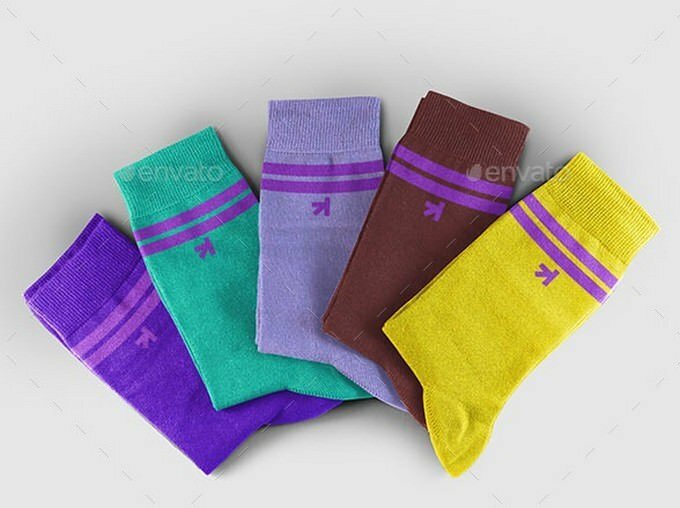 Knee high socks template – layered, editable psd file prepared to showcase your custom design, by simply editinng the smart object and color layers.